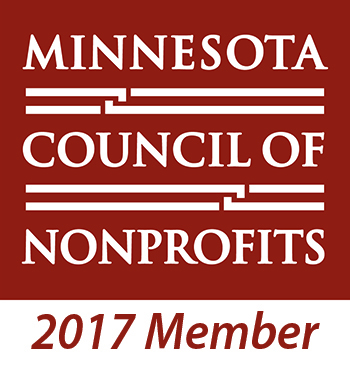 Thank you for your order of the Rare Disease Day buttons. We will do our best to get them to you promptly so you can wear them proudly with your “Rare Wear” on February 29th. 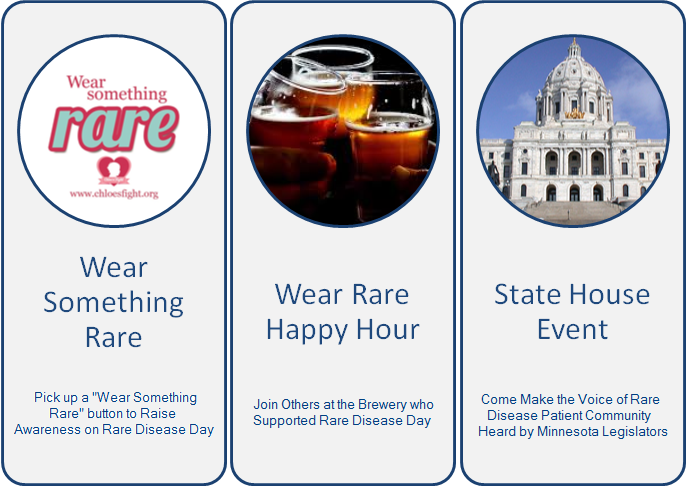 We hope you can join us with your Rare Wear at Insight Brewing that evening for a Rare Disease Day Happy Hour.